Head office : 1 Châtillon’s street, 51500 Sacy, France, and the cellar of the House 12 Châtillon’s street 51500 Sacy, France. The House of Champagne Damien-Buffet organizes from 27/11/2016 midnight to 11/12/2016 midnight (French hour), a game free of charge, without purchase obligation named : «Jeu-concours photos chiens lévriers de la Maison de Champagne Damien-Buffet» in english « Photos contest of greyhounds, whippets, galgos, deerhounds breeds of dogs, organized by the House of Champagne Damien-Buffet, according to terms and conditions described in the present rules. It isn’t organized or sponsored by Facebook, Google, Apple, Microsoft or any company who’ll be used to connect to the Internet or for sending photos, datas, or questions about the contest. This game free of charge is open to all physical person aged 18 years old and more, having Internet connexion available and an email address working. 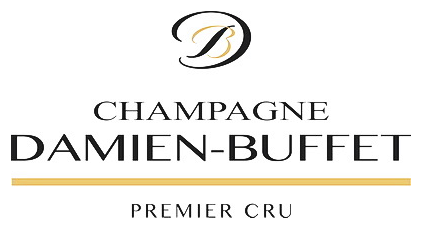 The members of the family business House of Champagne Damien-Buffet and their families, and all people being engaged in the development of the contest game cannot take part of the contest. The goal of the contest game is to choose at the end some photos of heads of dogs taking part of this contest game, by the owners or breeders and their dogs of those breeds : whippet, english and italian greyhound, galgo, deerhound. The winners photos will be used to illustrate our new corks caps set/collection of the range of the champagnes cuvees of the House of Champagne Damien-Buffet, under this actual form or future form (because the packaging will be changed soon), or be used for accessories destined for the selling. Ex : keyring, cork who stop the bubbles, bottle bag (not exhaustive list). Those photos’ll be used till the next photos contest game for the next set of corks caps, or till the choice of an other theme for the corks caps of the The House of Champagne Damien-Buffet. In add the photos should be used in albums, or posted one to another, during the contest game, to thank the players and their dogs. Send a photo of the dog (of the breeds detailed under article 1) alone on the photo. The photo needs to be taken on a neutral background, without copyright, dog in the posture of his/her choice, who let anyone recognize the breed and share the passion of the breed. Send a photo of the head of the same dog (of the breeds detailed under article 1) with a pale/light background and without copyright. Send the complete contact details of the player owner (Name, surname, postal address, country, valid email, phone), and the complete details of the dog on the photos : official name and name of the breeding farm and usual name of the dog, age of the dog and breed between the breeds noticed at article 1 and there. 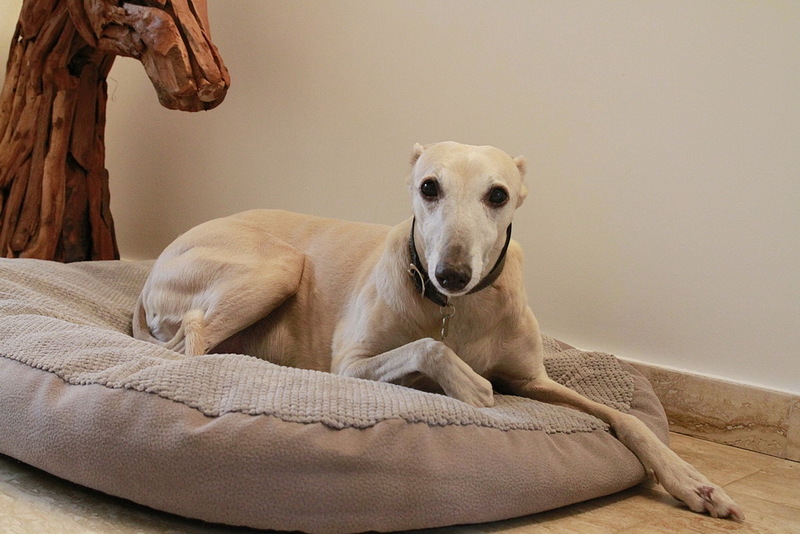 The dogs on the photos who’ll be allowed to take part of the photos contest game will be some greyhound breeds and especially whippet, english & italian greyhounds, Spanish greyhound (galgo), scottish greyhound (deerhound). Each player accepts that the photos sent will be used for commercial or non commercial uses by the House of Champagne Damien-Buffet, in the setting of this photos contest game, and will be posted and shared without restriction on their website http://www.champagne-destination-damien-buffet.com and through social medias accounts like Twitter, Google Photos, Google+, Facebook, Pinterest (no limitated list) and let all their authors rights on the photos sent for the contest to the family business who organize the contest game. Each player accept that the photos will be shared, commented, publicized, or liked through social medias, mails, especially by dogs lovers and champagnes lovers. 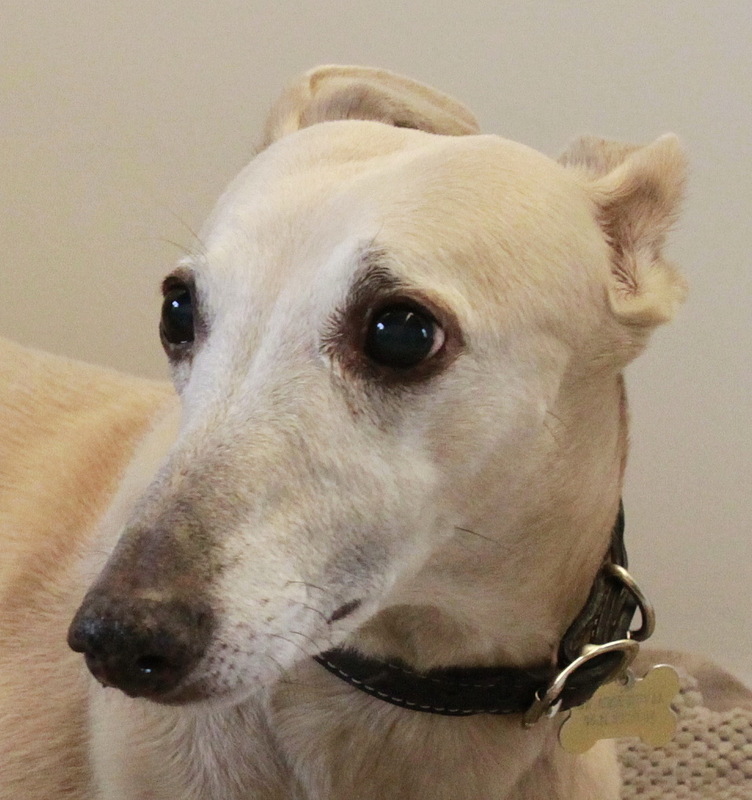 The goal is to enter and sparkle contacts between greyhounds lovers and champagne lovers. The contest game is under the french law applicable to the contest games. The fact to take part of this game implies the acceptation of the rules clear and simple, without reservation. This game will last during the time between the dates noticed on article 1 of the contest’s rule. The players will have, during this time, to send the photos described article 2, by mail at this email : [email protected] or will ask for help to people who know how to use Internet or have an email, if them don’t have some, to be able to send by mail. Date and hour of the receipt of the mail will prove the validity of the respect of timing of the contest game. An aknowledgment receipt will be sent to the players by email, or a mail of impossibility of validity if their photos or the timing isn’t corrects, according to the rules of the contest game. The prizes will be ready when the bottles of champagnes will be corked with the new personnalized corks caps after their realization ASAP. Each winner will win a bottle of champagne or a set of 9 corks caps with some photos of winners dogs on them. Only one entry will be allowed per person : same name, same surname, same address during all the time of the contest game. The game is publicized, commented on social medias and Website, but in no case the providers or companies of those social medias platforms will be responsibles in case of dispute about the game. 54 winners will be picked at random during the month after the end of the contest game. The winners will be contacted by mail in this delay, confirming the detail of the prize won and the terms and conditions to receive it. Each winner who’ll not reply in a delay of 5 days, after this mail noticing the prize, will be considered like renouncing to the prize, and the prize will be offered to an other winner. The draw will took place between all the players and will determine 54 winners between the players who sent some photos like described in the rules, and the contact details of the owners and their dogs and after being sure the owners are 18 years old or more. The game is endowed with the prizes listed after it. They will be taken with the list of the following prizes. They will be award to players who will be designed as winners by drawing lots and who respected the rules. Each winner will win only one prize. The House of Champagne Damien-Buffet can verify the age and identity of the winners before delivery of the prize, and that the winners persons are really owners or breeders of the dogs who entered the photos contest game and that those dogs are really from a breed listed in the rules. Like that he wills not have any doubt for legal rules of the game. It’ll be impossible to exchange the prizes against their value in money or against an other prize. The House of Champagne Damien-Buffet will never been responsible of the use or not, or the trade of the prizes by the winners. In case of force majeure, the House of Champagne Damien-Buffet will be able to replace the initial prize against an other of the same nature or value. The players give permission to the House of Champagne Damien-Buffet for the verification of their identity, the breed of the dogs and that they are really owners or breeders of them. Incomplete details listed in the rules or no respect of the rules or photos not as described in the rules, and/or fraud or attempt of fraud will be a case of elimination of the entry of the player author of it. None reimbursement will be possible for the costs for the participation of the photos contest game, about provider(s) of phone or Internet connection or other reasons. 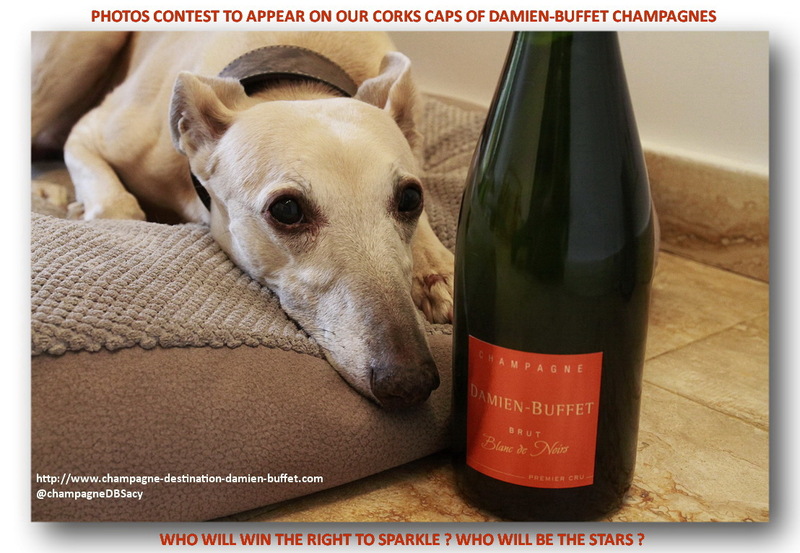 Click on this link to download the rules of the photos contest game organized by the House of Champagne Damien-Buffet.